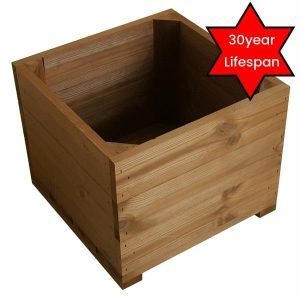 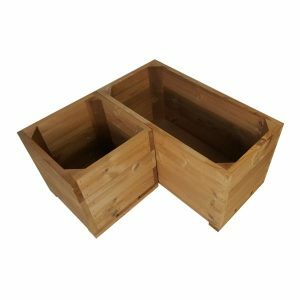 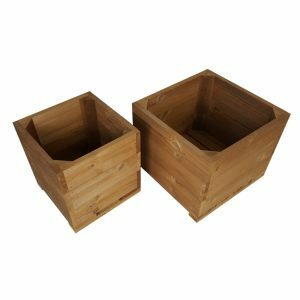 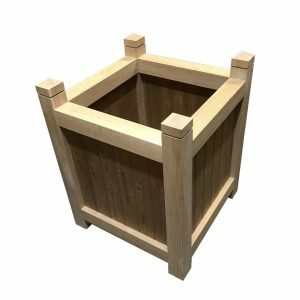 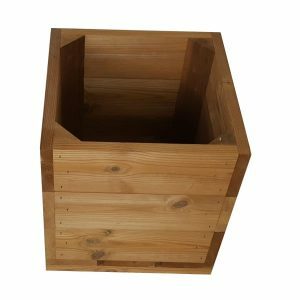 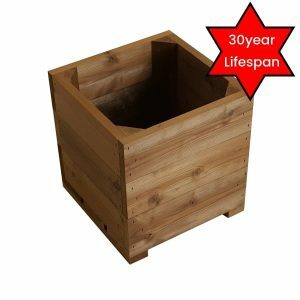 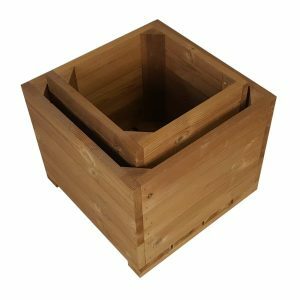 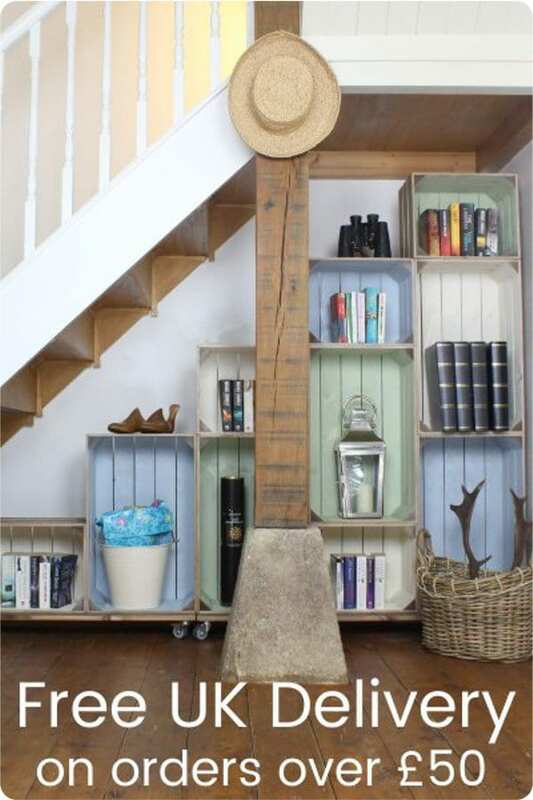 Here you'll find our range of handcrafted wooden garden planters and troughs. 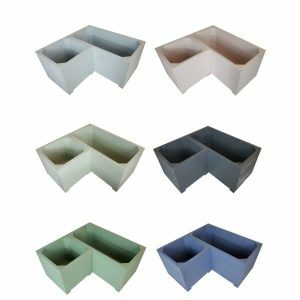 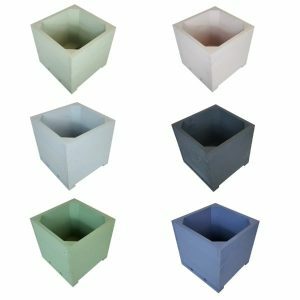 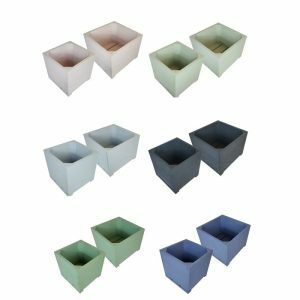 They are an attractive and handy way to add beautiful flowers and plants to your garden or patio. 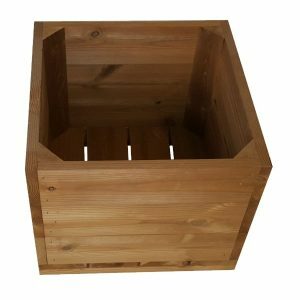 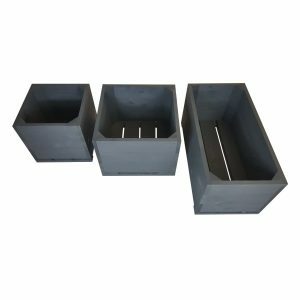 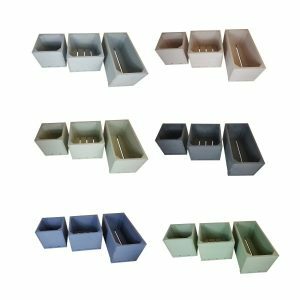 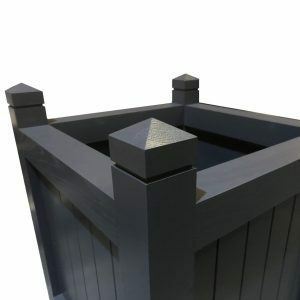 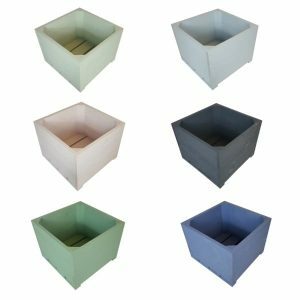 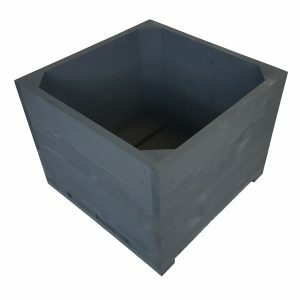 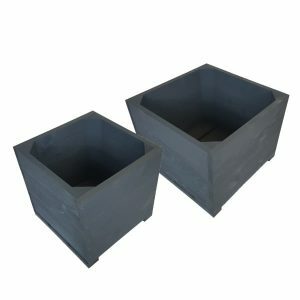 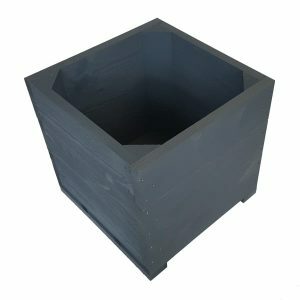 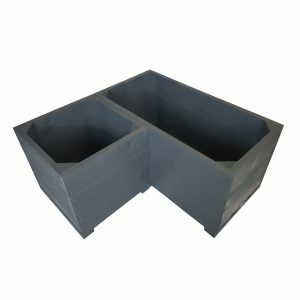 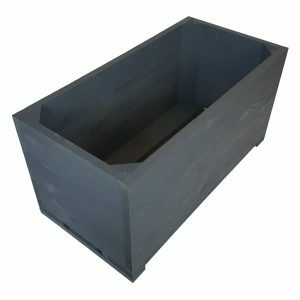 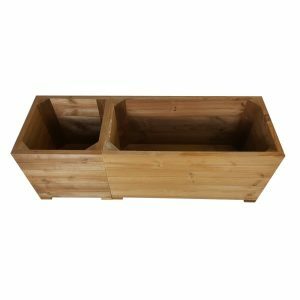 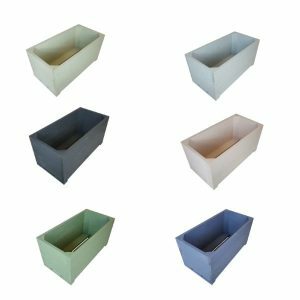 You can bring out the best in your garden as these garden troughs and outdoor planters are available in a rustic or colourful selection. 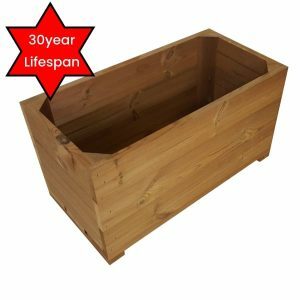 All our products are built to last and the ThermoWood has a lifespan of 30years. 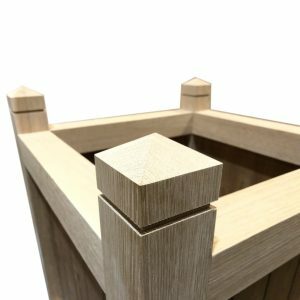 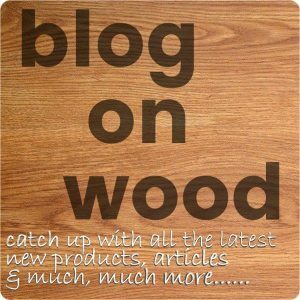 All our products are manufactured with pride from sustainable wood sources. 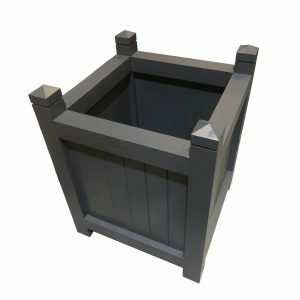 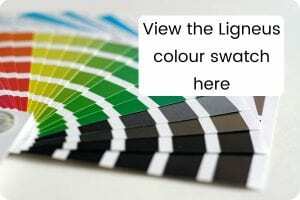 We offer free UK delivery on orders over £50. 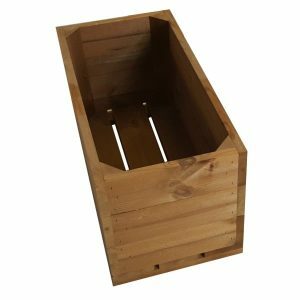 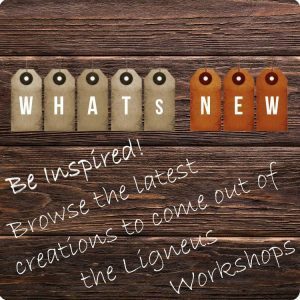 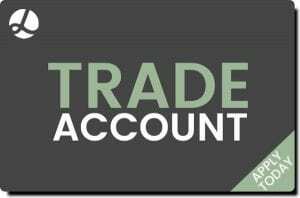 Shop for garden troughs and planters now.